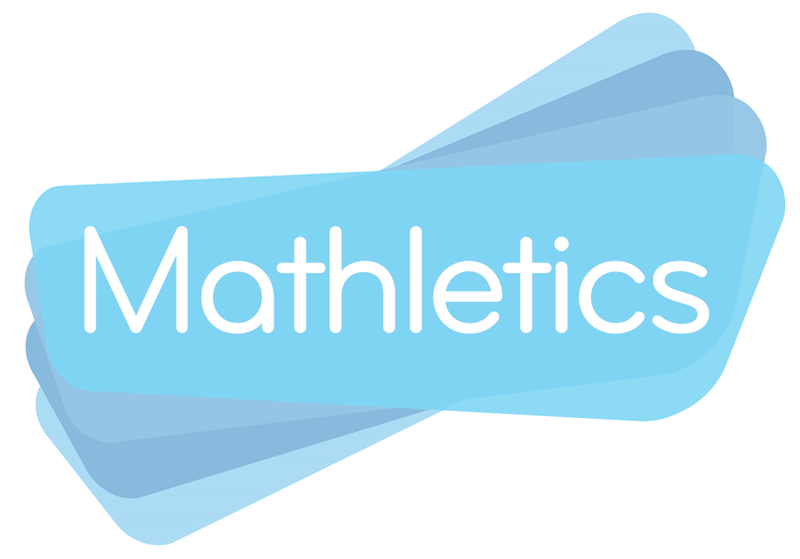 Free Mathletics until 8 June! Click here to see if you are on the Mahtletics Hall of Fame. Take a screen shot & put on Seesaw if you do!